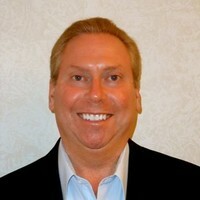 Every startup that raises money or has staff needs to have a cap table, only the calculations are really complicated. 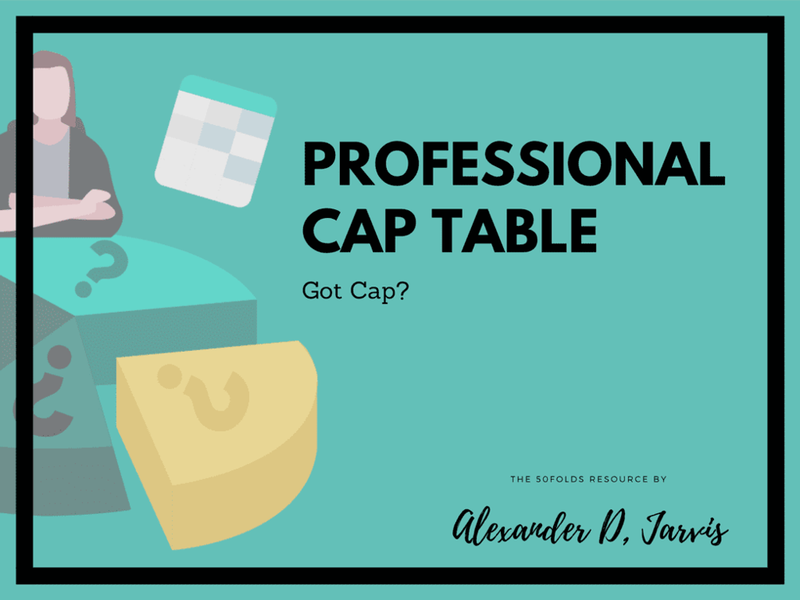 Our cap table is the best available, if you want to do the basics, or go totally nuts and do really complicated things! Formulas do the heavy lifting for you.